Looking for a comfortable trip to Salem, the capital of the great state of Oregon? 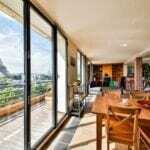 Well, you can do it in style with these amazing Airbnb homes! The Pacific Northwest is well-known for its scenic beauty, so you won’t be without a view wherever you go. You’ll be equidistant between Eugene and Portland if you wanted to make another trip. That said, you don’t need to! You have plenty of wineries to keep you busy if that’s your vibe. Here’s your guide to Salem’s best and most luxurious. Are you a fan of wine? Well then this is the spot for you! 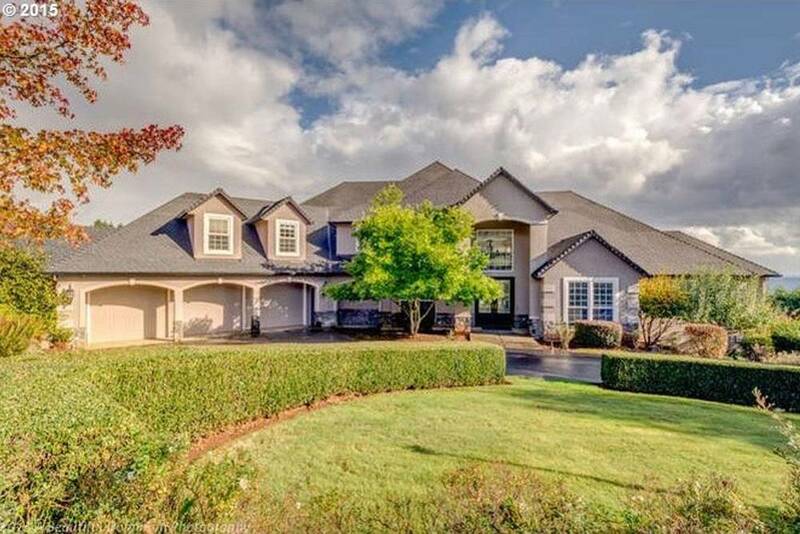 This huge home on 10 acres in Salem, Oregon is great for a couples retreat. There are 4 bedrooms and 4 baths, and you’ll be among the area’s most acclaimed vineyards (just a mile away!). The large villa also won’t disappoint if you just want to sit back and relax within it. Bring some wine back from the vineyards, pour yourself a glass, and sit anywhere in the house because each room was designed to have a view. Some of the best amenities in this house include heating and air conditioning, TV, bedding and bathing essentials, washer/dryer, WiFi, pool and hot tub, and a full kitchen! It was made for hanging out and socializing with its amenities and open floor plan so bring your favorite people to the Pacific Northwest and enjoy Salem for what it is! 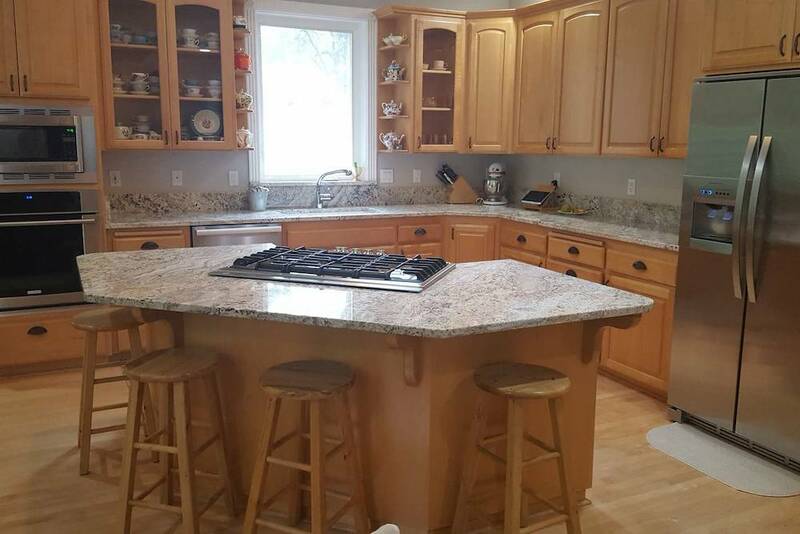 This sparkling clean home will keep you content and you’ll feel right at home in Salem. You’ll be treated to 3,200 square feet of space (a must have on vacation when you’re normally crammed into a hotel room!). You’ll have 5 bedrooms (2 of which are master suites) and 3 bathrooms. There are game systems available, a pool table, back patio with a grill, and outdoor seating. This is more than just a vacation rental—this is a home. It has all the element that will make you feel welcome and personal touches that will make you want to stay forever. It’s awesome for your family to stay right in Salem, and you’ll get the convenience of self-check-in. Enjoy bedding and bathing essentials, air conditioning, heating, washer/dryer, indoor fireplace, cable TV, WiFi, and family features. This is truly your home away from home! Another big house for another big crew! We just can’t get enough of these vineyard estates. You’ll be impressed from the get-go with this property. There’s a governor’s driveway that treats you right in addition to a three-car garage. It’s the perfect destination for a road trip! From your first entry into this house, you’ll see a spiraling staircase and soft colors. The kitchen and family rooms are big enough for everyone to hang out in. Better yet, there’s a movie theater with a projector and screen for you to end nights in! There are 5 bedrooms, 4.5 bathrooms, and a backyard that will make it difficult to come inside. Just know—there will be a vineyard crew working 6 days a week—but don’t worry, they don’t disturb you. Yes, you read that correctly. A vineyard crew who will be tending to the on-site vineyard. Sounds magical if you ask us. Other must-haves include air conditioning and heating, indoor fireplace, washer/dryer, WiFi, baby items, fully equipped kitchen, and more! 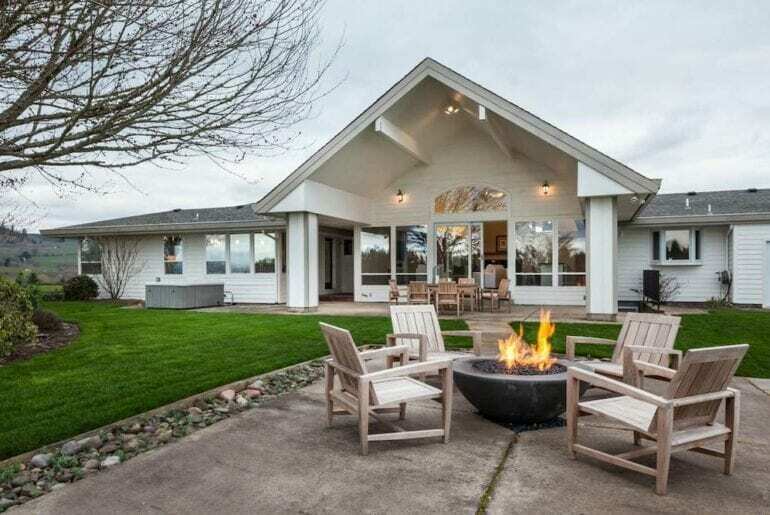 This clean and spacious vacation rental is awesome if you want something a little bit smaller in the heart of Oregon Wine Country. About 40 minutes outside of Salem, but definitely an option if you’re going to be trekking for the wine element of this area anyway. Plus, you’ll get the benefit of being right Downtown McMinnville, which is a cute little area with a Main Street of its own. The amenities of this home are everything you could want—WiFi, washer/dryer, bedding and bath essential, air conditioning and heating, and more. 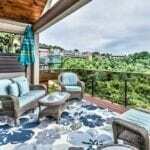 Better yet, if you’re just looking locally within Oregon for a quick getaway for the whole family or a “staycation” of sorts, then this rental provides family features as well. Children’s books and toys, bathtub, high chair, stair gates, travel crib, and anything else you need to make your little one feel right at home! Okay, so the price tag might absolutely jump out at you, but this is luxury we’re talking about. We’ve said clean and open before, but Oregon gives clean and open a whole new meaning. 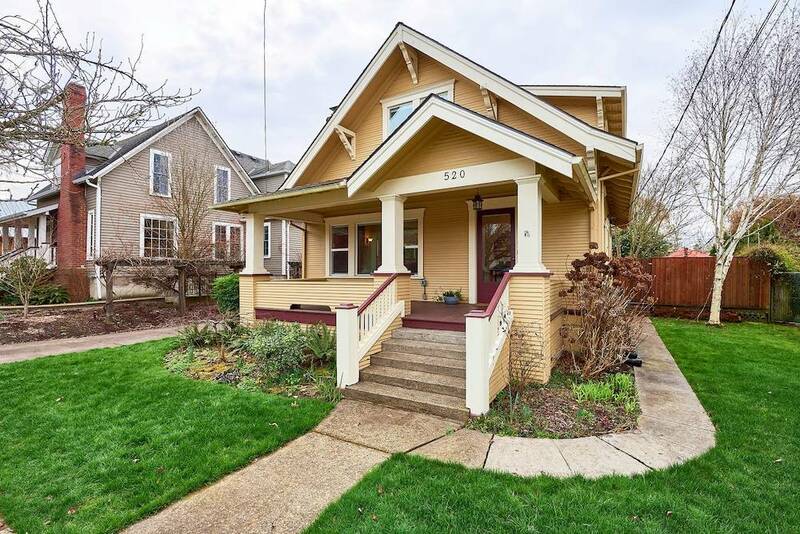 You’ll be an hour’s drive outside of Portland in this Salem home. There’s a huge swimming pool and vineyards right at your fingertips. If you’ve ever dreamed of wine tasting in the Willamette Valley, save up and do it right. AtTheJoy is truly a joy. 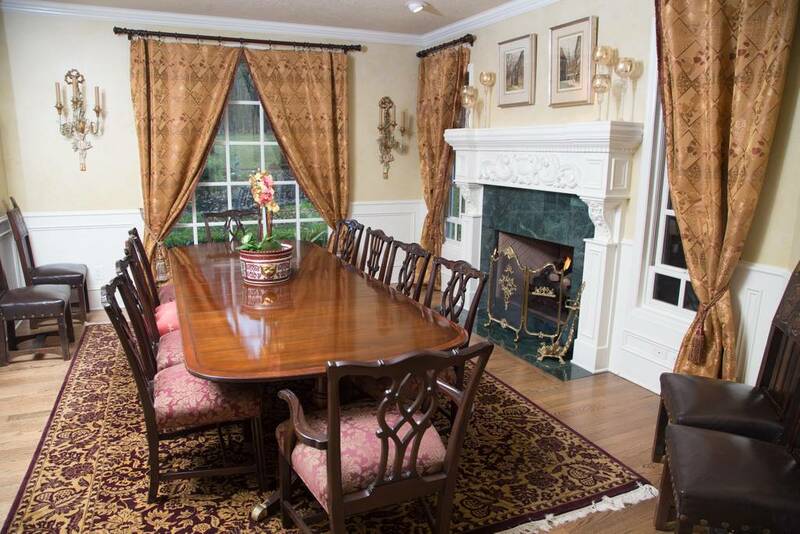 With 6 bedrooms and 6 baths, make it a couple’s retreat. You’ll get 30-acres to yourself. Just know that parties and weddings are not permitted without prior approval, so be sure to reach out to the host if you’re interested in such an event! You’ll be able to let yourself into this property with a lockbox and immediately have access to all its amenities. 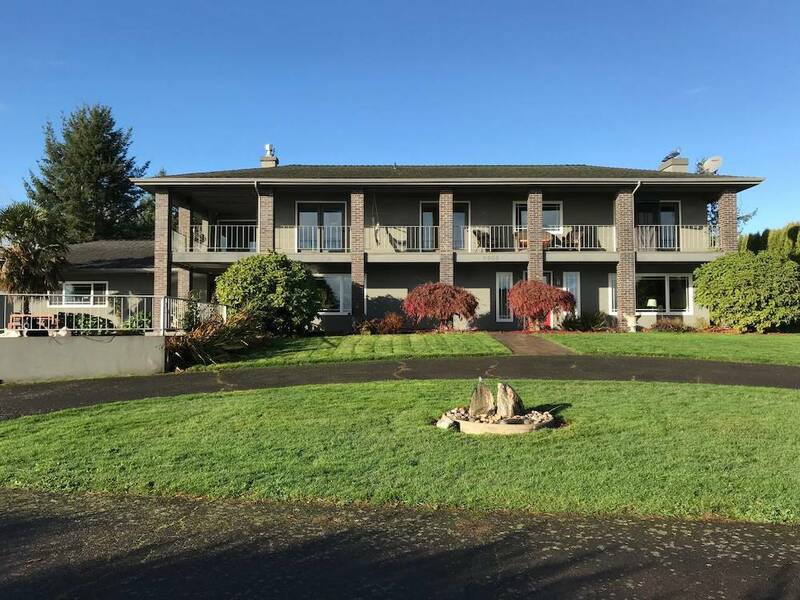 Washer/dryer, full kitchen, air conditioning, heating, hair dryer, indoor fireplace, pool, hot tub, free parking, and all the bedding and bathing essentials await you in Oregon wine country. Don’t miss out! Vineyard and valley views await you in the Red Hills Estates. This spacious home is ideal for a family with adult children or teenagers where everyone wants space of their own. With 5 bedrooms and 4.5 baths, no one has to share anything if they don’t want to. In addition, a massive living room and a spacious kitchen will ensure that you get the family time you desire but also the privacy need. Everyone can watch Netflix, read, listen to music, drink wine, play cards or hang out as they wish. The best amenities featured in this home are the WiFi (a must with families these days), a washer and dryer, air conditioning, heating, TV, free parking, and a full kitchen. You can also make use of the incredible backyard by catching football or playing frisbee. Bond as a family and book the Red Hills Estates!